“On A Wire” has darker feeling than his previous single “Cliffs,” but maintains exciting and memorable riffs throughout the song. 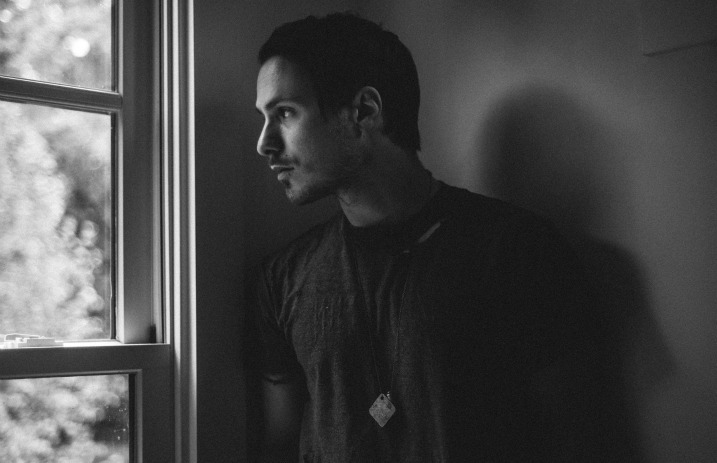 Walkways is scheduled to be released Feb. 5 and is Farro’s first solo release since parting ways with Paramore in 2010. The album also features his brother, Zac Farro—who also embarked on a new project post-Paramore called HalfNoise—on drums in multiple tracks. Listen to the new single below, and let us know what you think.